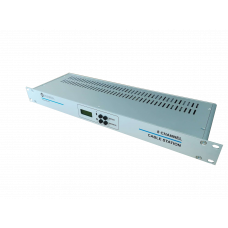 8 Channel UHF Cable TV Headend is a compact system for building analogue CATV network in hotels and small villages.This device will provide reliable and flexible cable system in a small device. You can freely set the output frequency of each of the 8 channels in the whole UHF band(CH21-CH71). 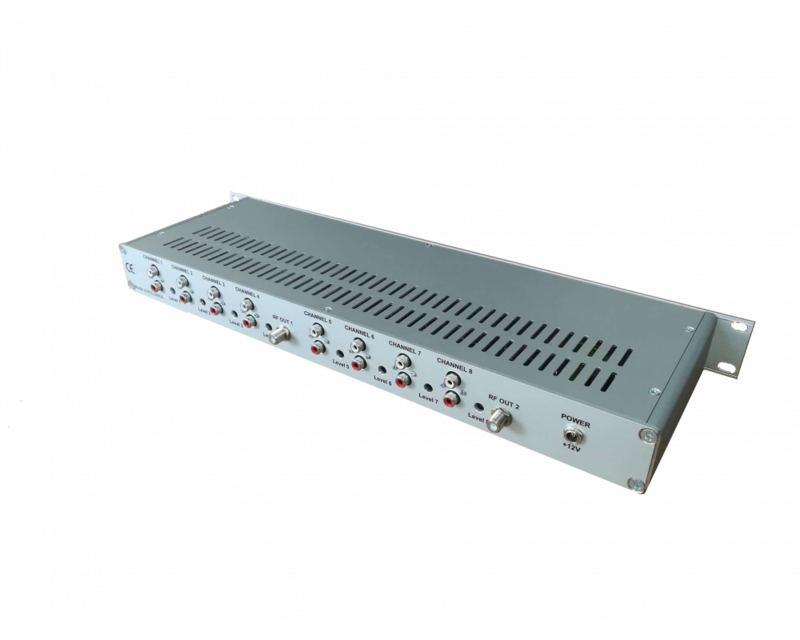 The eight audio and video signals are modulated in the device and fed to the RF output. The 8 modulators are in a 19-inch box with its own power supply. The device has 4 configuration buttons and a LCD display.